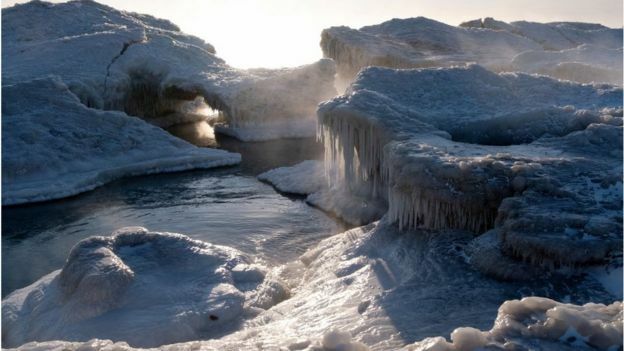 An extreme freeze has hit several states in the US. 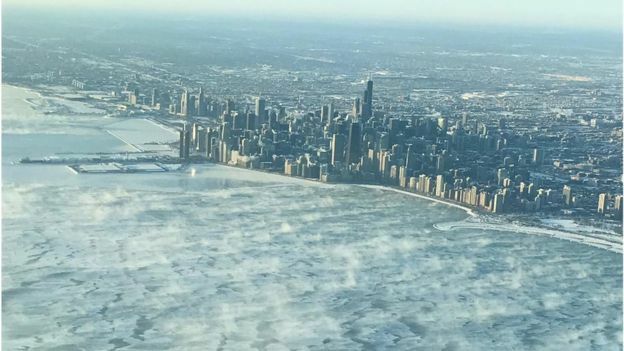 Cities are all shutting down across the US Midwest as the region experiences deadly cold snap known as a polar vortex. As of posting, at least seven people have been killed in several states as a result of the arctic weather. Due to the deadly Polar Vortex, states of emergency have been declared in Midwestern Wisconsin, Michigan and Illinois, and even in the normally warmer Deep South states of Alabama and Mississippi.